Chartreuse Angel . . . 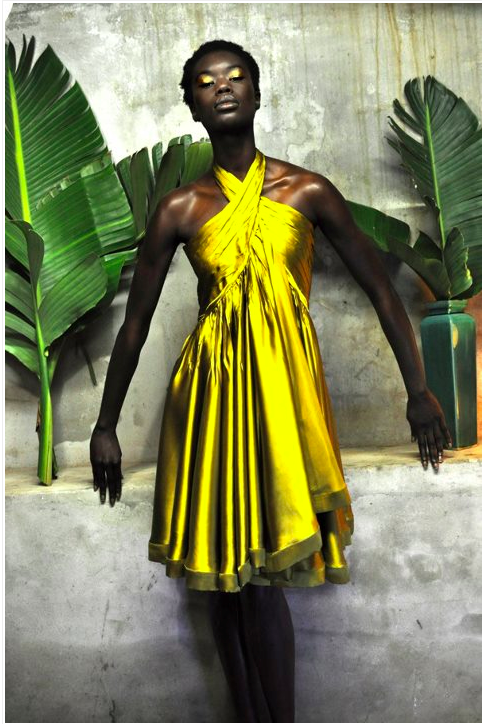 This entry was posted in fashion, Style, Stylespriation and tagged chartreuse, green, leaves, Silk on May 9, 2012 by thelookbookphilosophy. Backyard Bliss . . . The outdoor chandelier and lush greenery make my heart skip a beat!!! Love! This entry was posted in Architecture, Exteriors and tagged backyards, bench, grass, green, lush, wooden table on April 10, 2012 by thelookbookphilosophy.